 Our Lehigh Square Blog is here to keep you in the loop on fun activities and events happening in your community. In this post, we are giving you the scoop on a fun recurring community event know as Lively Lunches in the Park. Read on to find out what this event is all about. 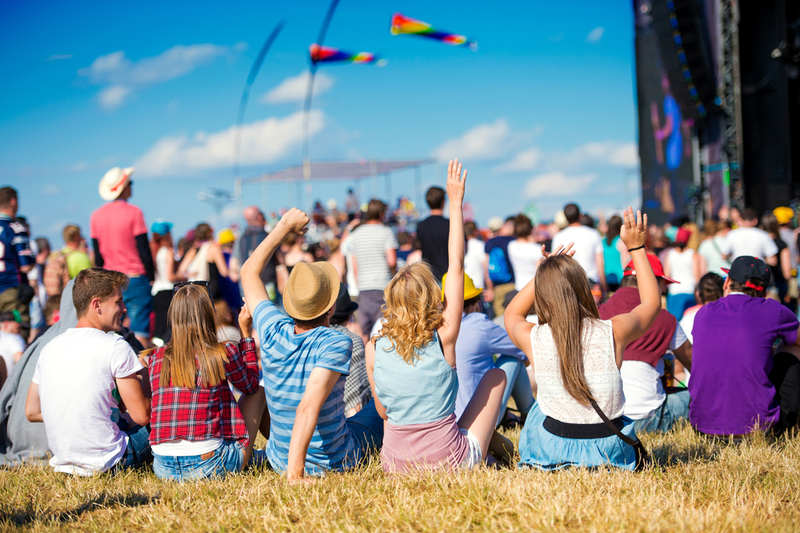 During the summer, starting in May and continuing through the end of September (this month), the Allentown Parks and Recreation Department will be holding summer concerts in the Allentown Arts Park during lunchtime from 12pm to 1:30pm. Take advantage of your lunch break and get out of the office for some fresh air! Bring your lunch and enjoy the beauty of the outdoors while listening to some great live music by local bands and musicians. You might want to bring a portable lawn chair or picnic blanket to sit on if you don’t want to sit directly on the grass. You can also grab lunch from one of these nearby restaurants. The concerts are free to the public. To see who is performing, check the Events Calendar. Arts Park in Allentown, PA is one of the city’s newest additions to its ‘green spaces’. The park is a great place to sit and enjoy the beautiful scenery or have a daytime picnic. The park is nestled between the Allentown Art Museum, Miller Symphony Hall, and Baum School of Art. The park is located in the heart of downtown Allentown and therefore close to several downtown businesses, public buildings and a great selection of restaurants. Enjoy the last month featuring these great performances by heading out of your apartment or work. What’s your favorite thing about living in Allentown, PA? Let us know by leaving us a comment. Thanks for reading our post!